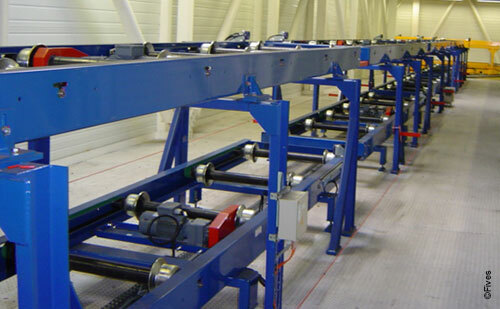 The CFC Roller conveyor is completely modular to transfer flat loads. Its rollers are provided for heavy loads and aggressiv environments. 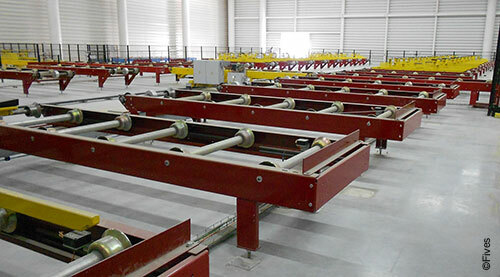 The CFC Roller conveyor has been installed on several sites in the world. Its robustness and performances ensure a high working level and a low maintenance. and the roller diameters depend on carried loads.